We have a problem. For the last two years running, Inside Sales Leaders selected Training & Development as their single biggest challenge. It wasn’t recruiting and hiring, although that was #2. It wasn’t selling the value of inside sales. It wasn’t compensation. It wasn’t lead quality. And it wasn’t the list of 10 other challenges they could have chosen. The root cause to this challenge can be traced back to The Law of Supply and Demand. DEMAND = HIGH: Inside Sales jobs are growing rapidly. We know that nearly 700,000 positions will be added between 2013 and 2020 in the US alone. SUPPLY = LOW: We also know that the skills and competencies required for today’s professional inside sales person continues to increase rapidly. The supply pool of qualified candidates is not growing fast enough to fill the jobs being created. Most recent college grads are just not capable of this level of competency without lots of training and hands-on experience. Yet, in many markets, hiring managers have little choice but to hire less experienced candidates. As you can see, the formula above puts a huge strain on leaders of inside sales organizations to provide a more comprehensive and sustained training approach which attempts to bring employees skills up to where they need to be… and all in a much faster time frame. 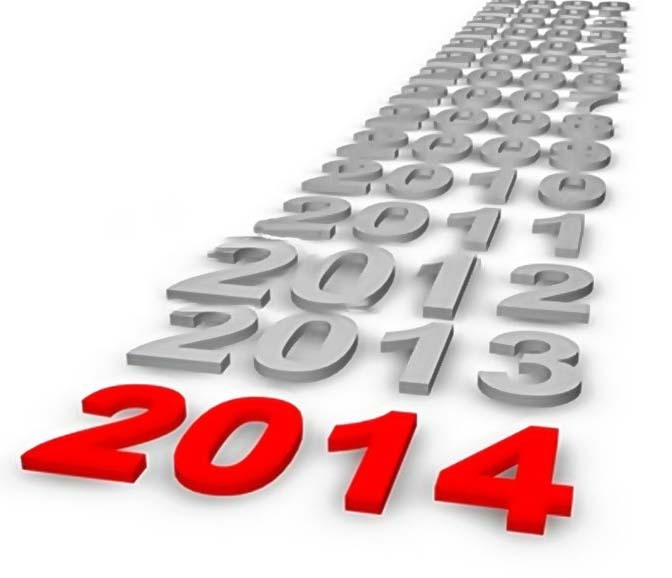 1) ON 2014: Let’s start by making 2014 The Year of Training and Development. By just making this commitment, you will have taken a big step in focusing on the challenge and finding new ways to address it. 2) ON NEW TRAINING PROVIDERS: Research external training sources. As this need has arisen due to the rapid growth of inside sales, so has the quality and focus of training providers. There are some outstanding firms out there today who really get it and who have focused their practice on today’s virtual selling skills and competencies. I would urge all leaders to visit the AA-ISP Service Provider Directory at www.aa-isp.org to look over the many training firms who specialize in inside sales. Then select one and get going! 3) ON ACCREDITATION: Would you ever let your daughter or son get behind the wheel of a car without some focused learning, practice, and the passing of a State Driver’s Road Test? Of course not. Likewise, our profession has its own training and certification process called the CISP® (Certified Inside Sales Professional), which is administered by the AA-ISP. Although the CISP® is not the single silver bullet to solve all training challenges, it is certainly a great foundation, especially for professionals earlier in their career. And much like a road test, passing a “live” role play is required to earn the CISP® designation… I guess you could name that a “caller’s license”. See http://www.aa-isp.org/CISP.php for more details. 4) ON THE JOB: Although there are some outstanding training firms out there who leaders should consider, a couple days in the classroom isn’t the silver bullet either. The great ideas that can be learned in the classroom need to be reinforced through on-the-job training and coaching. Leaders should commit in 2014 to a certain percentage of the time being spent mentoring and coaching their staff. You might want to even consider adding a dedicated “coach” to your staff depending on the size and make up of your team. 5) ON-GOING: Learning is not a 1 time event. Top professionals such as Tiger Woods heads to the practice range almost every day to keep getting better. So why shouldn’t sales professionals have the same routine? Make daily, weekly and monthly training and learning opportunities a regular event with your team. Mix it up. Have some fun! Allow reps to run best practices round tables. Listen to calls as a team to learn new ideas. Share new ideas. But most importantly…keep learning! I hope this letter will give you some ideas, or at the least, get you motivated to improve your own training and development program. With your help, Training & Development will be replaced as the #1 challenge facing Inside Sales Leaders in 2015… let’s make it so!